Electrolux Home Products of Charlotte, N.C., is recalling about 5,300 Sears Kenmore Elite slide-in ranges. The stainless steel trim below the range control panel can have a sharp edge, posing a laceration hazard. One consumer who reported being cut required stitches. 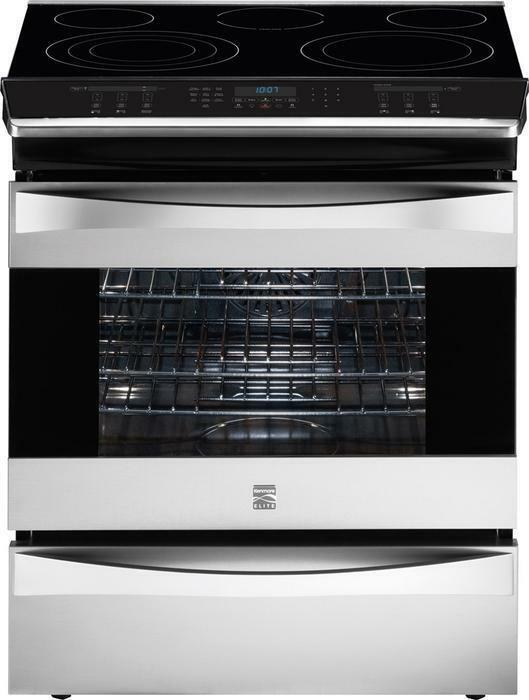 This recall involves Sears Kenmore Elite stainless steel slide-in gas, electric and dual-fuel ranges with the following model and serial numbers located on the inside frame of the range door on the left side. Kenmore Elite is printed on the front of the oven door. The ranges, manufactured in the U.S., were sold exclusively at Sears stores nationwide from May 2014, through April 2015, for between $2,400 and $3,700. Consumers should immediately contact Sears for a free inspection and repair. Consumers may contact Sears at (800) 873-5011 between 7 a.m. and 9 p.m., CT, Monday through Friday, between 7 a.m. and 6 p.m., CT, on Saturday.